Do you think it’s a good idea to let students design their own school? We do. In fact, we did just that for The Evergreen State College. This was a fun and exciting project for Henry Klein Partnership (HKP); one that confirmed how important it is to include student voices when designing spaces for them to thrive. 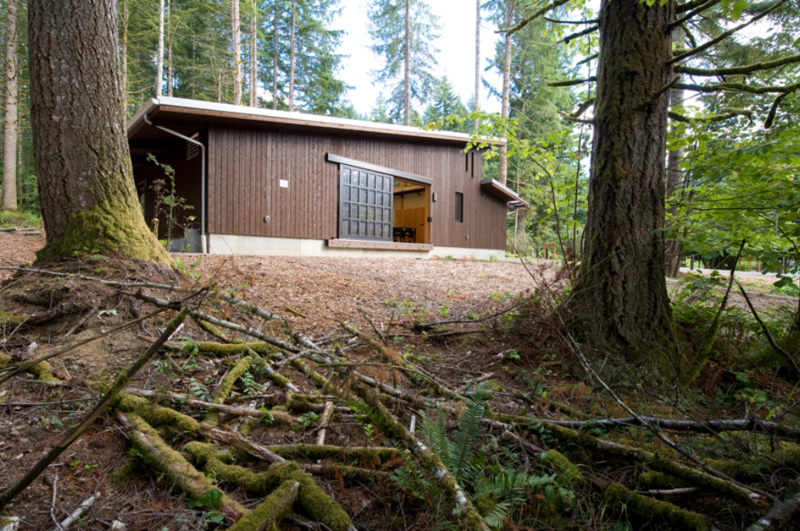 In 2009, The Evergreen State College was planning a 2,000 square-foot lab/classroom building on its organic farm. They advertised for architects willing to work with sustainable design students, and a team from HKP was awarded the project. We were in awe of how these teams of young adults brought in idealism that not only improved the design process, but also questioned the effectiveness of established systems. This led to the construction of Evergreen’s Sustainable Agriculture Laboratory (SAL), which has since provided the college’s sustainable agriculture students with a space to develop their scientific, cultural, and sensory understanding of plant and food systems. 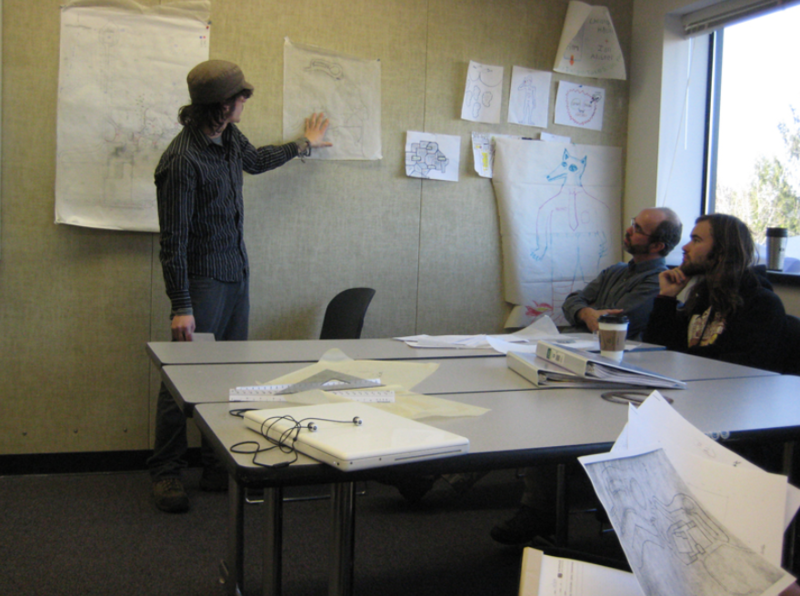 Its planning process, however, challenged Evergreen’s design students to think both creatively and critically when creating spaces that support new ways of teaching and learning. The students applied themselves wonderfully in both the macro and micro project developments. 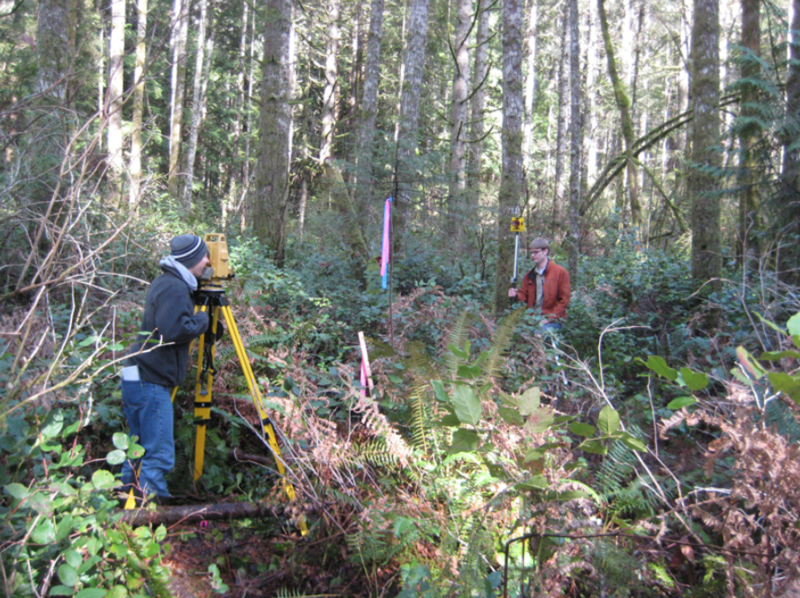 They performed site analysis, including tree survey, drainage studies, sun, wind and light surveys, and master plan analysis. They explored drawing disciplines, and split into teams to conceptualize schematics. They also gave and received feedback during the process that led the A/E Design Team to incorporating elements of each group’s plan into the final design. As might be expected, the Schematic Designs came in three times the budget. This is not unusual, as there is often an ongoing budget dialogue when it comes to aligning client visions with real-world costs but it was a new situation for the students. The budget overrun created an opportunity to have a productive conversation between HKP and the class about financial constraints, as well as a lesson on how to reconfigure and simplify plans into more attractive options for Design Development. This included providing alternatives to turn the project into a “Net-Zero Ready” site, with easy plug-in features as funding allows – like solar photovoltaic panels, solar hot water panels, rainwater catchment systems, and alternative fuels systems that can be run off heat from composting piles. This was also a learning moment for Evergreen’s school leaders that spearheaded this project. The school leaders could have mitigated this budgetary gap early on. For example, the student design program was incorporated after administrators had already put together the budget for a small classroom without input from their design stakeholders – including the students. Had students been invited to get involved in the project’s goal-setting stage, school leaders could have constructed a budget that could better support the great ideas their students were coming up with. The design students were still able meet many needs, though, as SAL is equipped for hands-on lab and lecture activities, including value-added food production and social meetings. Sustainable agriculture students are not only able to prepare food, but also analyze specific variables that affect its flavor, texture, and appearance. They can also examine agricultural factors such as soils, plants, fungi, and insects while working and studying on the adjacent Organic Farm, producing harvest items like salad mixes, fruit preserves, kimchi, and pesto. The design teams were also mindful of the college’s challenge to make all facilities carbon neutral by 2020. This meant incorporating sustainable strategies, like the use of structural insulated panels (SIP) for the roof; sprayed cellulose insulated 2-foot by 8-foot stud walls; passive solar daylighting, with a separate manual switching in the daylighting zone; manual faucets with educational signage; and a heat transfer from mudroom to classroom. The SAL project was a transformative experience for everyone involved. The campus itself was gifted with a beautiful and functional addition, that supports its educational and sustainable goals. The faculty, architecture, and engineering teams were enlightened by the design students’ contributions to the design conversation. And finally, the students got to engage in hands-on learning with real-world implications that developed applicable skills for a changing workforce. All of which was made possible by Evergreen leaders being willing to involve students in a collaborative process that challenged all stakeholders to think differently. HKP stayed in touch with the Evergreen students and was pleased to discover how much the SAL project experience impacted their lives. 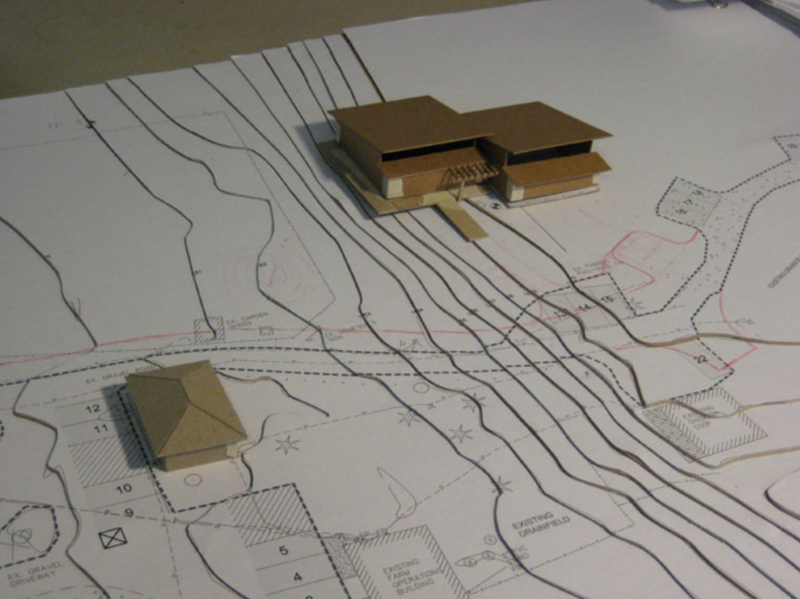 One of the students, Darby Pendergrass, chose to pursue architecture and was recently hired by Lake Flato Architects!